 Type is Beautiful is a leading media project about typography, design and visual culture in Chinese. Established in 2007, we cover the short reporting and long-form essays on the related fields. Please refer to our copyright page for further information about translations. If you have any questions and inquiries, feel free to drop us a line (email shown below). Founder of Type is Beautiful. Graphic designer, linguistics & typography study. Graphic designer, executive of Shanghai Type. Graphic designer, curator, publisher, writer and researcher. Type designer, design writer and researcher. A participant of UTC, Script Ad Hoc, and Unicode Editorial Committee meetings, helping Unicode and OpenType understand complex scripts—especially Indic and Mongolian ones. Rail and underground rail enthusiast, interested in typography and public design. 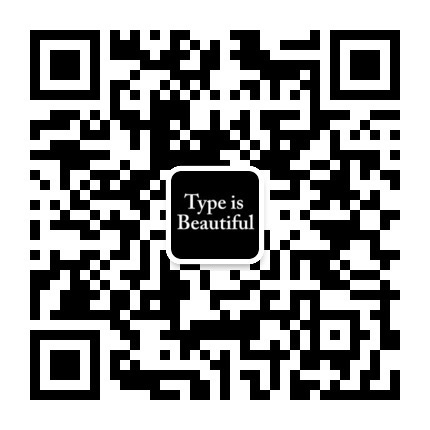 Type designer at the then Shanghai Printing Technology Research Institute. Student of architecture at the University of Hong Kong. Student of design at the Carnegie Mellon University. Participant of W3C standard, expert in digital publishing. Developer of Han.js, Editor of CLREQ. Graphic designer, now studying in the Netherlands.